Professor at Columbia Law School Tim Wu talks about "The Curse of Bigness" and Facebook. This week, lawmakers all over the world sat down to grill Facebook about privacy and fake news. 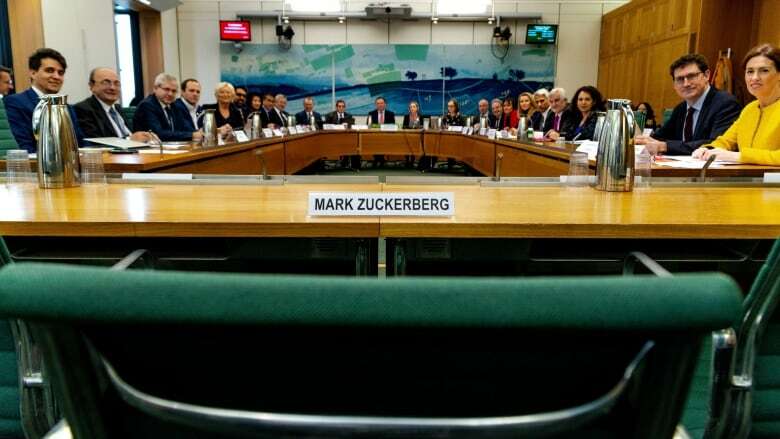 Canada's reps were especially harsh on the tech giant and one Member of Parliament posed a tough question: Is Facebook just way too big? Breaking up a major American company isn't common. But in the past — banks, telecom companies, and even an oil giant were broken up by the U.S. government. Could that happen with tech giants today? Tim Wu, professor at Columbia Law School and author of The Curse of Bigness, breaks it down.